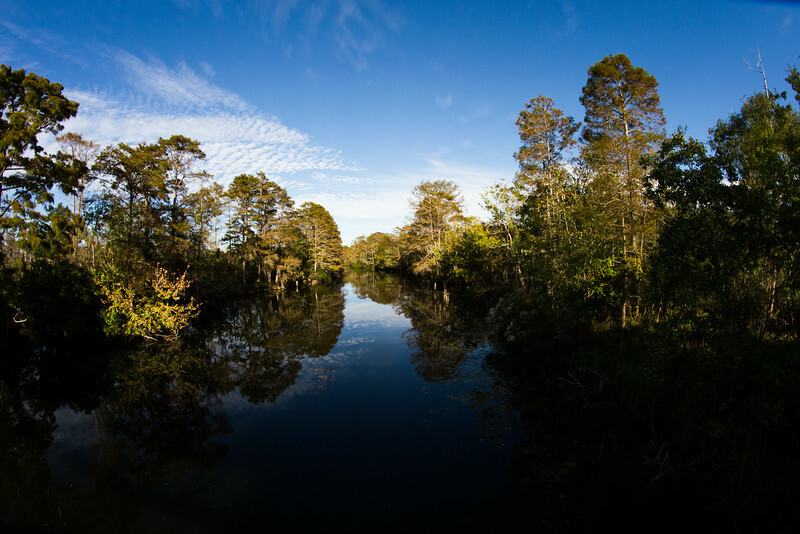 During my graduate studies at the University of Southern Mississippi, I got to experience the diverse biota of the Gulf Coastal Plain with the Nikon D3100. It's not a professional level camera and is not great for low light, but it taught me to appreciate sunlight. Most of the macros here were taken with the Tokina 100 mm a lens a still use. The tallest trees are bald cypress. There's a red maple hanging over the river to the left.